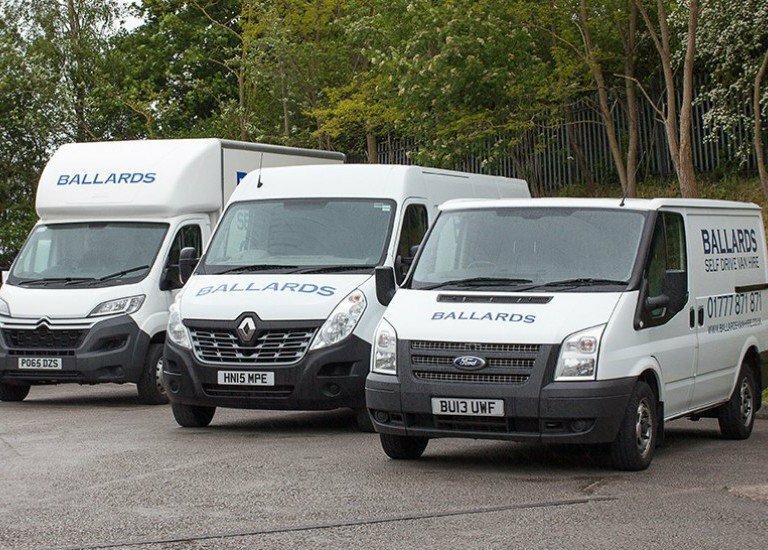 At Ballards, we live breathe and sleep removals and storage and have done for more than 30 years. 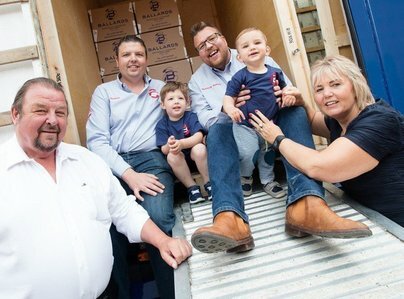 Family owned and managed, Ballards understand that moving can be stressful. That’s why our dedicated removal teams are all fully trained to pack and take care of your possessions. Our removals team can cope with anything from a single item, to a complete house or office moves. 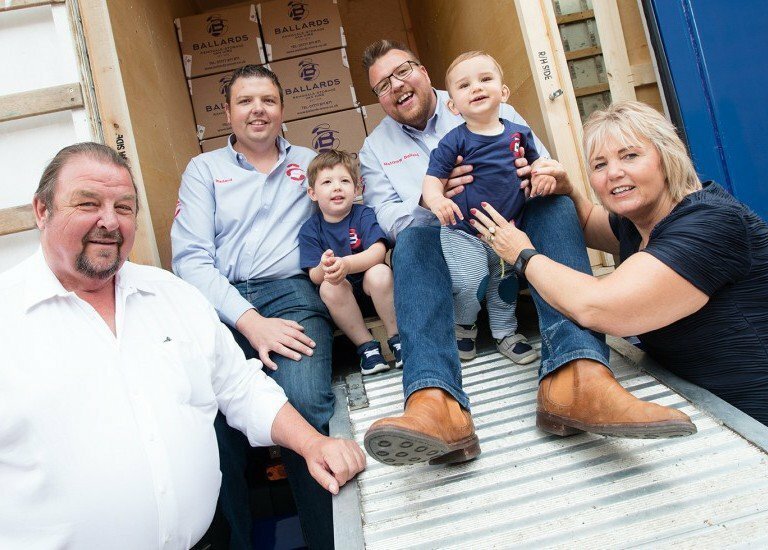 Whether you are moving within Nottinghamshire, elsewhere in the UK or are moving abroad, we have the transport and storage capability and the house removals expertise to help you. Our experienced office removal team can help you to plan your office move and handle your move so that your business is up and running at its new location as soon as possible. 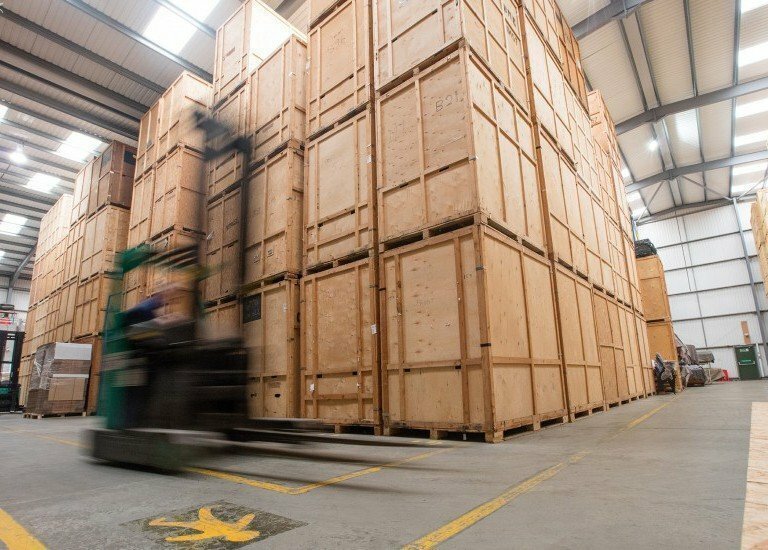 Our purpose built and secure storage facility at Markham Moor, just by the A1 near Retford, is fully equipped for short or long-term storage. From first to last we cannot fault service and attitude. Helpful and always willing to check work carried out to out instructions. Thank you so much for all your help. first class, could not ask for anymore! The team were incredibly friendly, efficient and quick - but at the same time careful and respectful with out stuff. Nothing was too much trouble and the move of 450 miles was as easy as we could hope! Excellent service. Brilliant 2 lads. Jason, Lee, will were fantastic. Nothing was too much trouble and they were "frustrated" by our demands and mind-changing they never showed it. Professional, efficient and friendly. Simon, Brad and Will were a very good team that made our move relatively stress-free. We moved from Chesterfield to Skipton over two days, one to load, another to offload. The team were friendly, courteous and helpful. They worked hard each day and weren't phased by the restrictive property access or limited parking. They were on time each day, and finished virtually to estimate. Only a couple of breakages, as we did the packing, so we were very pleased with the successful relocation. We would definitely recommend Ballards in the future. Had a recommendation from our family and the service lived up to expectations. Professional, friendly and helpful. Will use them again. 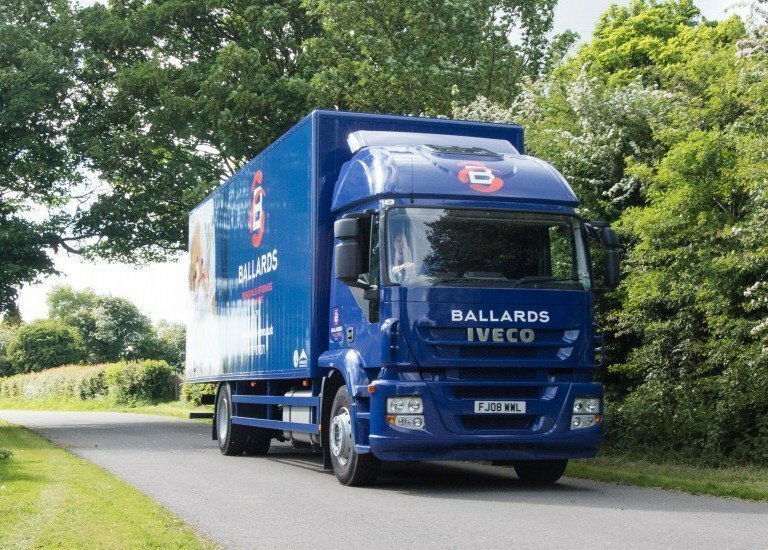 Ballards were efficient, professional and good value for money. From the first contact to arrange the move to the arrival of 4 very helpful and cheerful removal men, we were highly impressed by the service we received. Would highly recommend. This company gave us a first class service, on time, no breakages all delivered with a smile. Do not hesitate to recommend this excellent company.